George at work in Sardegna? 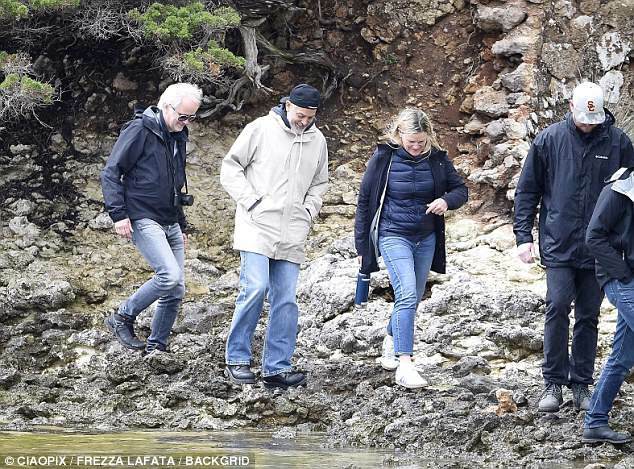 Re: George at work in Sardegna? He is an award-winning Hollywood actor and director. 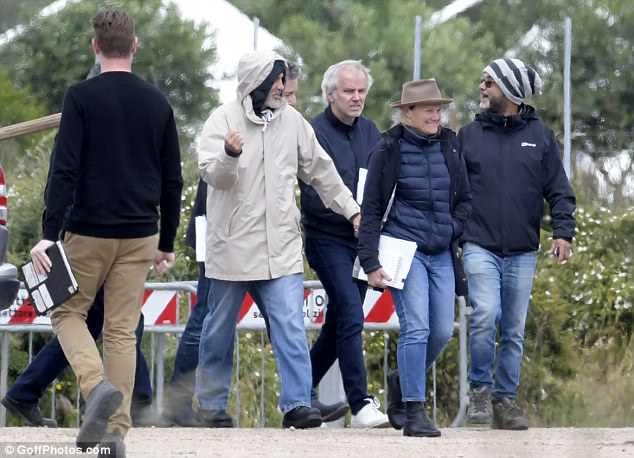 And George Clooney looked focused as he stepped out on the set of his new World War Two drama Catch-22 in Italy on Tuesday. 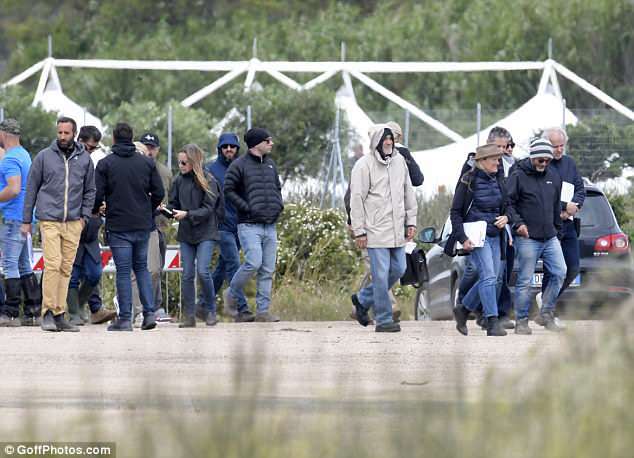 The Oscar-winning actor, 57, who will direct and star in the American-British-Italian miniseries, cut a casual figure in a cream and navy waterproof jacket and jeans as he chatted with crew members ahead of the shoot. His silver locks were worn in a sleek side-parting while the handsome star sported a distinguished beard. Keeping a low profile as he walked along, the O Brother, Where Art Thou? star pulled up his hood as he smiled and chatted with the TV crew. 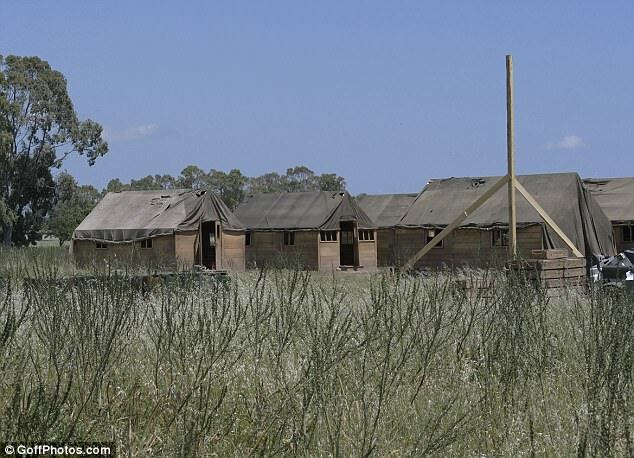 The set for the historical epic was already taking shape as George walked around with replica World War II bombs, Ford jeeps, watchtowers and military style cabins seen dotting the landscape. Adapted from the 1961 Joseph Heller novel, the six-episode Catch-22 series tells the tale of U.S. Air Force bombardier Captain John Yossarian (Christopher Abbott). He is angry because of the bureaucratic Catch-22 rule, which states that concern for one's safety in the face of real and immediate danger danger is the process of a rational mind. However a man is considered insane if he continues to fly dangerous combat missions, but requesting to be removed from duty is evidence of sanity and therefore makes the man ineligible to be removed from duty. The Hulu series will see George in the role of Scheisskopf, the training commander at Yossarian’s cadet school, with British actor Hugh Laurie as Major de Coverley. The Ocean's Eleven star's producing partner Grant Heslov will also direct part of the series while Ellen Kuras will also direct. The episodes were co-written by Luke Davies and David Michôd, who will also executive produce the series. 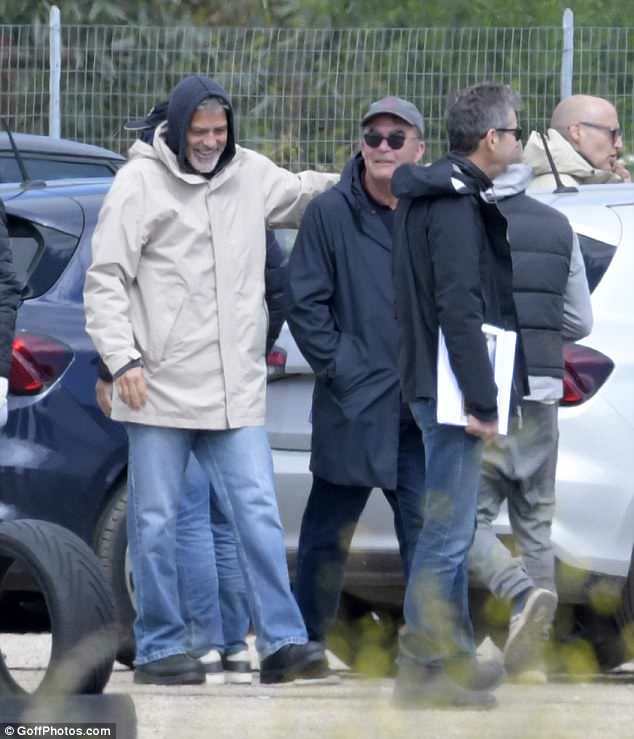 Clooney and Heslov will be joined by Richard Brown and Steve Golin as executive producers. It is expected to air on Channel 4 in 2019 in 2019. The acting talent and wife Amal welcomed daughter Ella and son Alexander at London's Chelsea and Westminster Hospital in June 2017. The couple met at a charity fundraiser in 2013 and married in September 2014 in Venice. 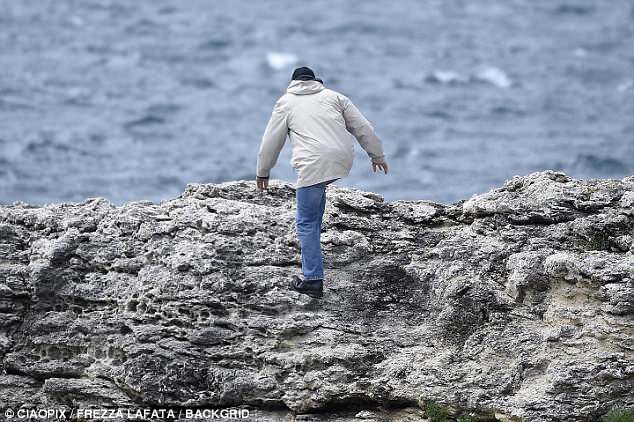 Were these photos taken earlier in the Spring - or is it still that cold in mid-May? yeah unfurtunately in these days the weather here in italy is not very good at all, in some parts of the the sardinia is even snowing. just one week and the sun will be back! Thanks so much for asking PP. Thanks a lot for making that clear PAN and Benex. OOOh, our boy has a new jacket! He's really getting experimentational in his old age! He has begun work on his next acting project, World War Two drama, Catch-22. 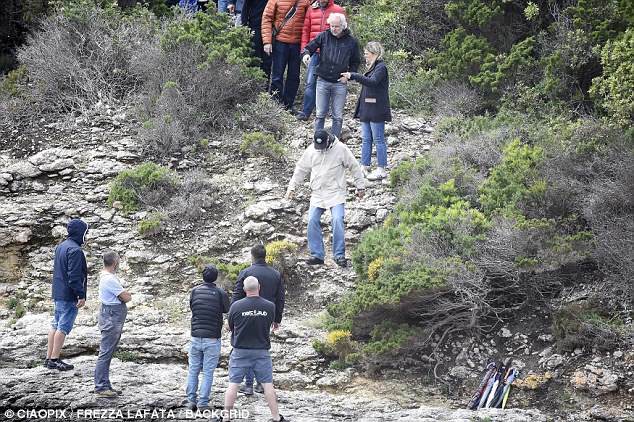 And George Clooney threw himself into work on the dramatic new TV series as he was spotted clambering down a rocky embankment on location in Sardinia, Italy on Tuesday. 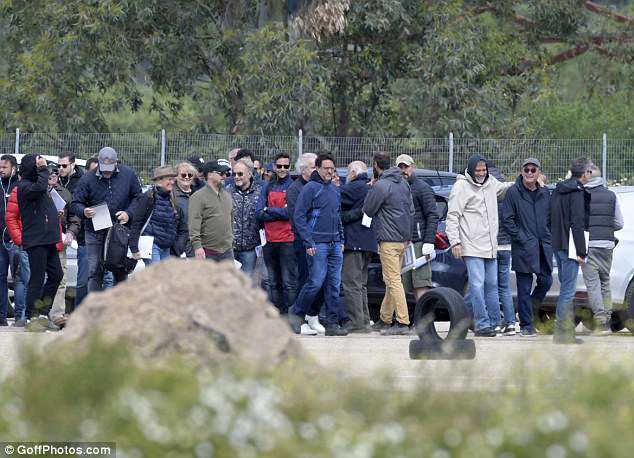 The Oscar-winning actor, 57, who will direct and star in the American-British-Italian miniseries, looked in his element as he joined crew members for a tour of one of the locations for the explosive new series. 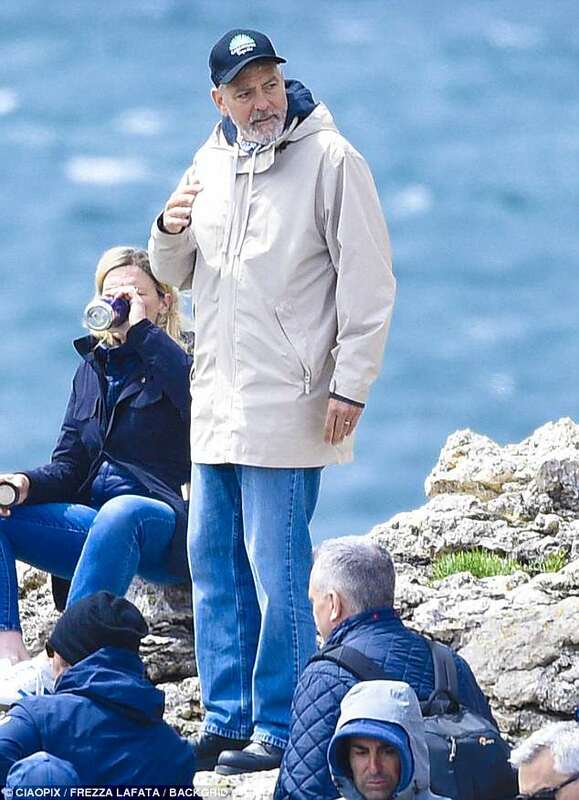 Making his way down the rocky embankment by the sea, the handsome star cut a casual figure in a cream and navy waterproof jacket and jeans . The handsome star sported a distinguished beard. Keeping a low profile as he walked along, the O Brother, Where Art Thou? star donned a black baseball cap. 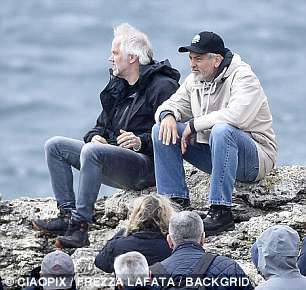 The animated star, who was seen walking around the seaside location, appeared to be having an intense discussion with one of his colleagues before chairing an impromptu meeting on the cliff edge. 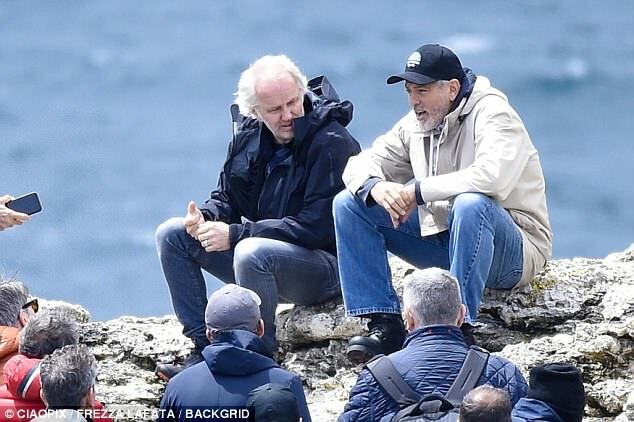 Looking in his element, George cracked a relaxed smile as he looked out to sea and discussed further scenes for the upcoming epic. It is expected to air on Channel 4 in 2019. PP......I don't think that the "tight jeans look"
would suit George at all. and likes to protect his "Crown Jewels"
and the blonde lady are ? Part of the production team maybe ? 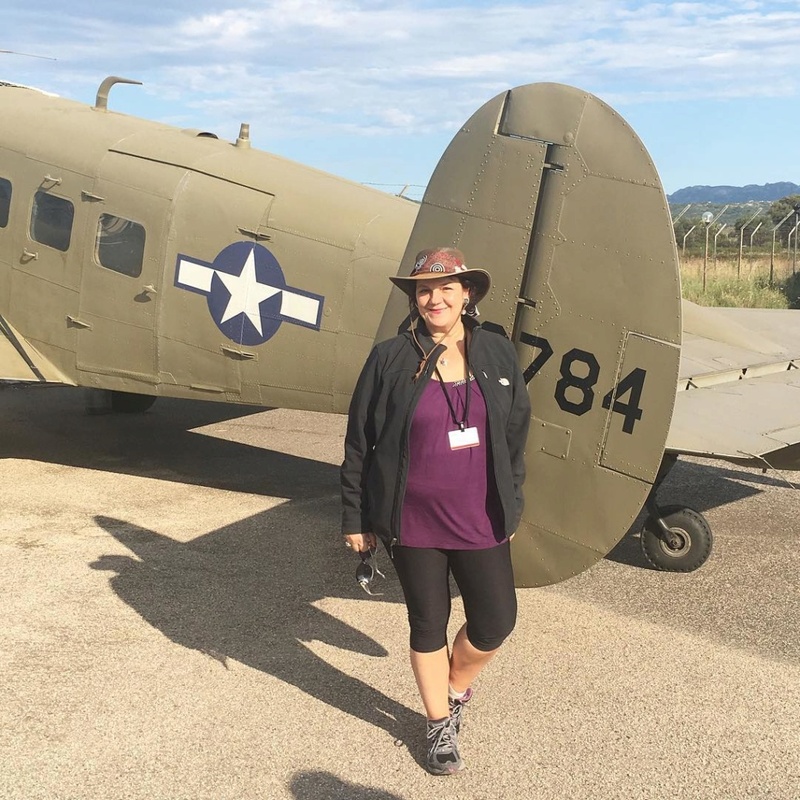 Nel blindatissimo set allestito nel vecchio aeroporto di Venafiorita, a Olbia, sono partite le riprese di “Catch-22”, la serie firmata dall’attore, regista e produttore George Clooney, in onda nel 2019 su Sky. Il primo ciack era previsto per stamattina, la pioggia ha rallentato il programma ma nonostante gli imprevisti climatici le telecamere si sono accese dietro la guida della star americana, che da qualche giorno ha preso casa a Puntaldia, verso San Teodoro, a venti minuti da Venafiorita. Affabile e disponibile, sebbene sia attentissimo alla privacy e sia ‘coperto’ da una massiccia rete di protezione che lo rende praticamente invisibile, nei giorni scorsi Clooney non ha rinunciato a un giro in moto o a un pranzo in spiaggia. 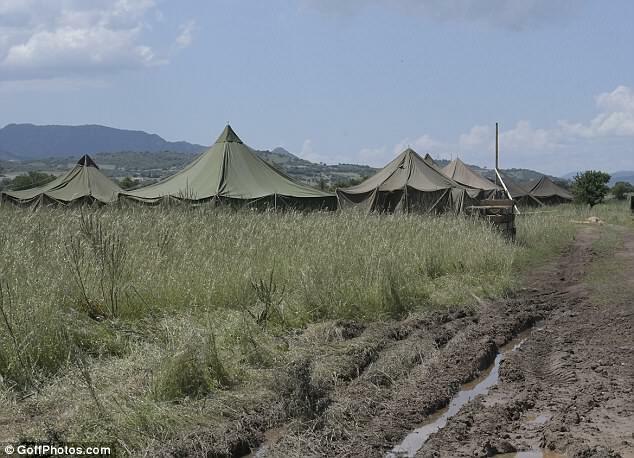 E’ stato così immortalato dal Daily Mail mentre acquista del formaggio per strada, da un pastore che esponeva ogni bendidio a bordo del suo furgoncino. 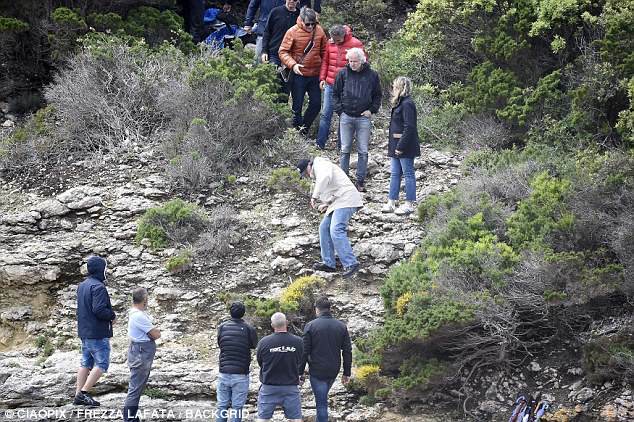 Nelle immagini che hanno fatto il giro del mondo l’attore, in t-shirt e bermuda scuri, conversa con lui e gli dà una pacca sulla spalla di fronte ad altri due motociclisti. 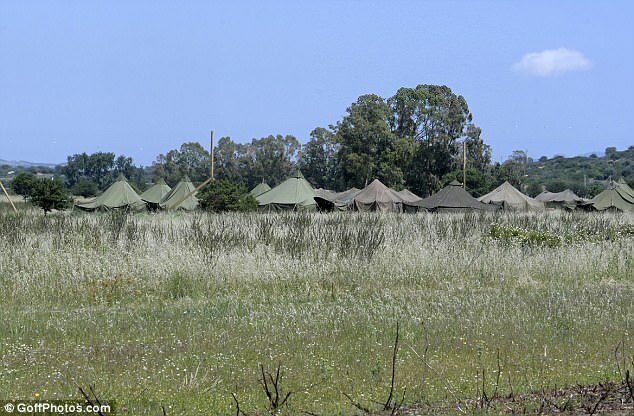 Da oggi incontrarlo sarà ancora più difficile, dato che sarà impegnato nel bunker di Venafiorita, inavvicinabile. 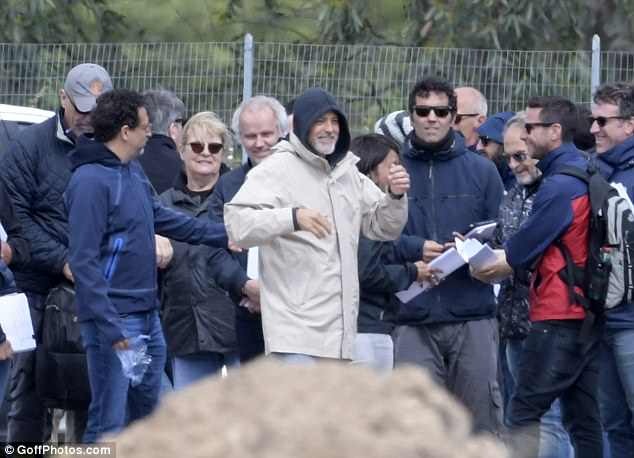 In realtà Clooney, che avrebbe dovuto iniziare a girare a Capo Testa nei giorni scorsi, venerdì mattina si è presentato di buon mattino in aeroporto e, anticipando i tempi, ha fatto qualche ciack. Tratta dal romanzo di Joseph Heller del 1961, “Catch-22” è una serie di sei puntate di cui Clooney firma la supervisione alla regia e la produzione e di cui, soprattutto, sarà interprete con Kyle Chandler – che sarà il protagonista, il colonnello Chathart – Christopher Abbott, Hugh Laurie, ossia il Dr. House, e anche l’italianissimo Giancarlo Giannini. È il racconto di un gruppo di aviatori statunitensi di stanza in Italia, nell’isola di Pianosa, durante la Seconda Guerra Mondiale. 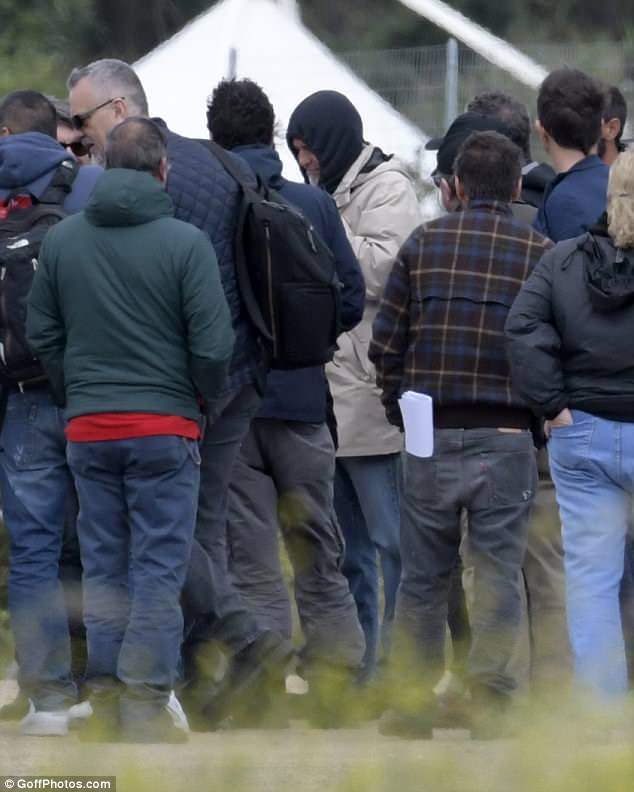 Clooney ha vagliato un’ottantina di aeroporti dismessi in Europa e ha scelto la Sardegna. Sino al 21 luglio la Gallura sarà il quartier generale della produzione hollywoodiana. 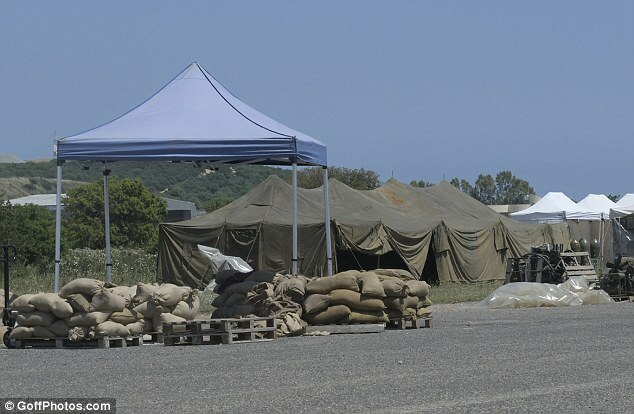 In the highly-secured set set up in the old Venafiorita airport, in Olbia, filming of "Catch-22", the series signed by actor, director and producer George Clooney, aired in Sky on 2019. 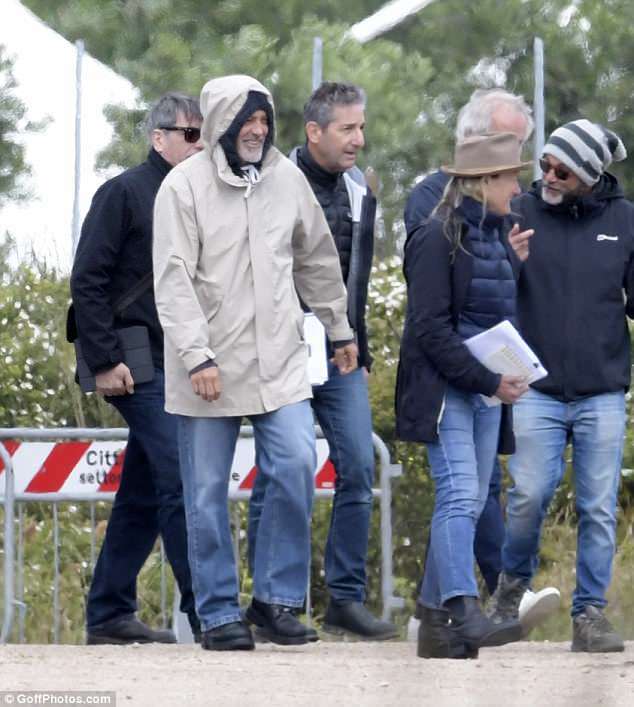 The first ciack was scheduled for this morning, the rain slowed down the program but despite the unexpected weather the cameras were lit behind the leadership of the American star, who for a few days took home in Puntaldia, towards San Teodoro, twenty minutes from Venafiorita . 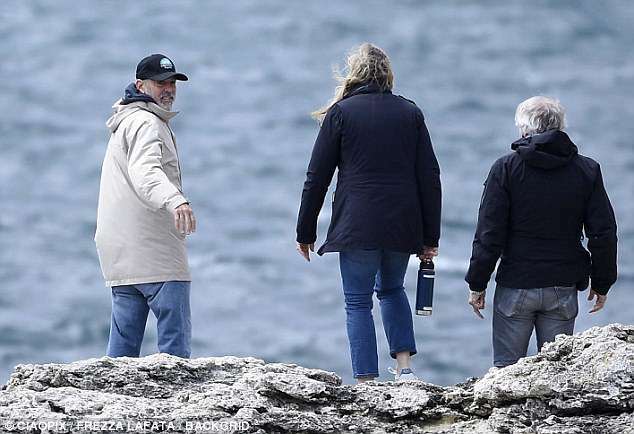 Affable and helpful, although it is very attentive to privacy and is 'covered' by a massive network of protection that makes it virtually invisible, in recent days Clooney has not given up on a ride or a lunch on the beach. He was thus immortalized by the Daily Mail while buying cheese on the street, by a shepherd who exposed every blindfold in his van. 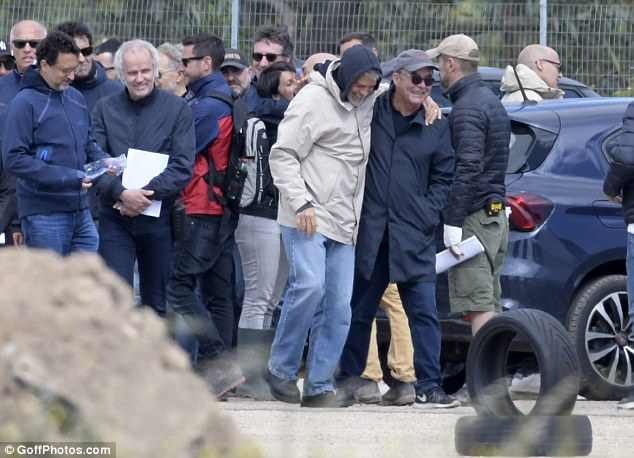 In the images that have been around the world, the actor, in dark t-shirts and shorts, talks with him and gives him a pat on the back in front of two other motorcyclists. From today it will be even more difficult to meet him, since he will be busy in the Venafiorita bunker, unapproachable. 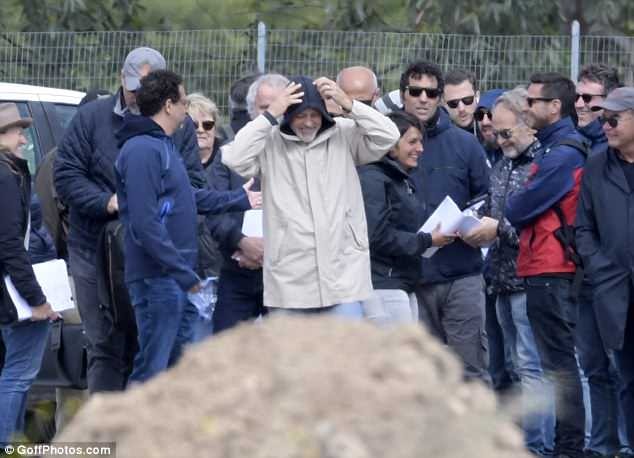 Actually Clooney, who was supposed to start shooting at Capo Testa in the last few days, early Friday morning showed up at the airport and, anticipating the times, he made some ciack. 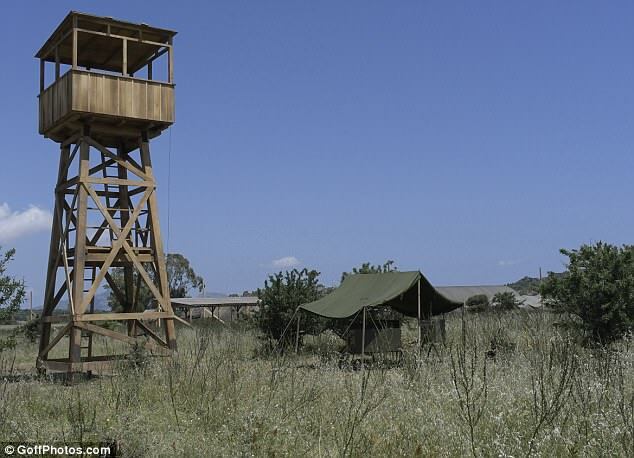 Based on the 1961 novel by Joseph Heller, "Catch-22" is a series of six episodes of which Clooney signs directing the production and of which, above all, will be interpreter with Kyle Chandler - who will be the protagonist, the colonel Chathart - Christopher Abbott, Hugh Laurie, or Dr. House, and also the very Italian Giancarlo Giannini. It is the story of a group of US aviators stationed in Italy, on the island of Pianosa, during the Second World War. 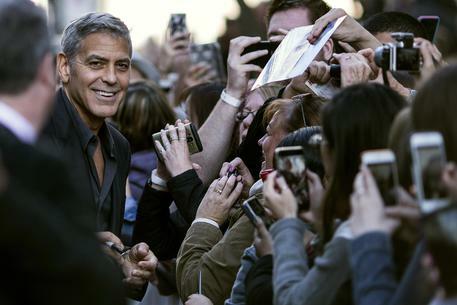 Clooney has tested about eighty airports in Europe and has chosen Sardinia. 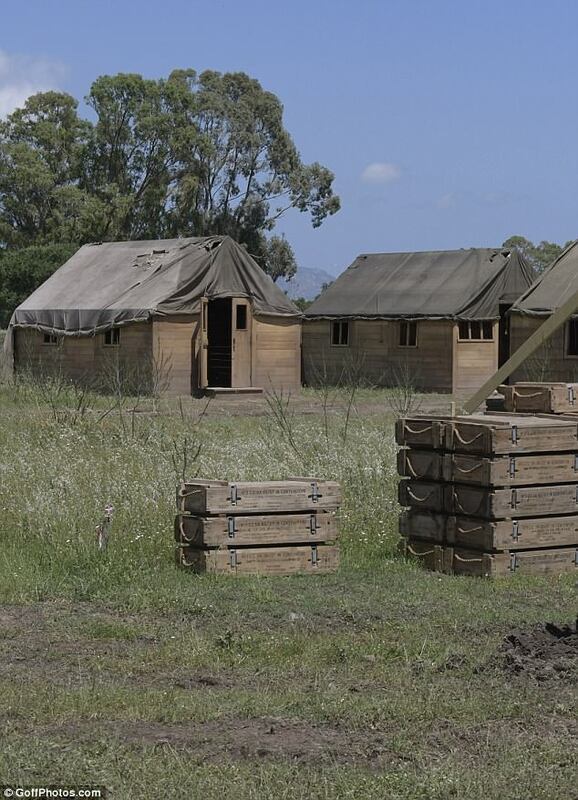 Until July 21st Gallura will be the headquarters of the Hollywood production. Benex, is that 6A or 8A on the wing? Interesting... Do you know what type of plane that is; is it a combat plane? Why don't you research which planes the US used in World War II in Italy, Ladybug? 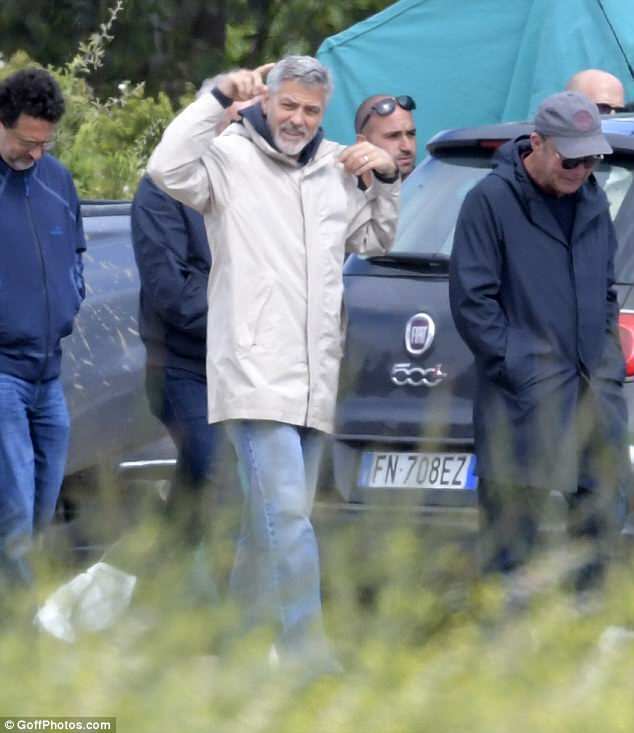 Olbia, 16 giugno 2018 – Il set di Catch 22, la serie diretta da George Clooney, riserva altre sorprese – questa volta sul fronte culinario. A occuparsi del catering è Nicola Mancini, chef con una lunghissima esperienza all’estero e un lungo elenco di personaggi famosi serviti: dai leader dell’automobilismo mondiale alla compianta Lady Diana. A descrivere nei particolari cosa si serve nel blindatissimo set di Vena Fiorita è La Nuova Sardegna, con un lungo approfondimento. Ieri è andato in scena un evento della Paramount: Mancini, insieme al brand Mirtò, si è occupato del catering e di portare in loco una serie di eccellenze sarde per mostrare ai big del cinema le tradizioni locali e la nostra cultura. La parte del leone l’ha fatta, però, il menù curato da Mancini: cozze di Olbia, polpo all’olbiese, fregola sarda. La sardità in cucina, però, va in scena tutti i giorni sul sett di Catch-22: è sempre Mancini che, con il suo staff, rifocilla tutte le persone che lavorano alla serie. OLBIA. Clooney has now decided to get caught by the throat. When it is time for lunch, its armored set emanates a starred restaurant. Certainly this experience in Gallura will remain in his heart for what he puts daily under the teeth. Yesterday's menu, for example, was a mustache. Sardinian escregola, octopus cooked all'olbiese and mussels pulled up from the waters of the gulf. And then again an infinity of delicacies all prepared by a true professional cooker. 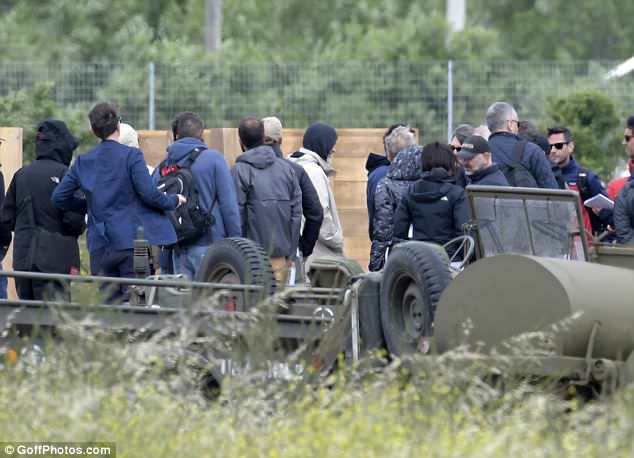 In fact, the catering service within the "Catch-22" set did not end up in the hands of any one. In the control room of the kitchen there is Nicola Mancini, Gallurese doc, longtime chef and creator of the Mirtò brand. A man used to feeding VIPs and sports champions. He was 23 when, in April 1985, he gave him the task of preparing lunch for Lady Diana and Charles of England on a visit to Porto Rotondo. Then a long succession of stars of motoring and international sailing. 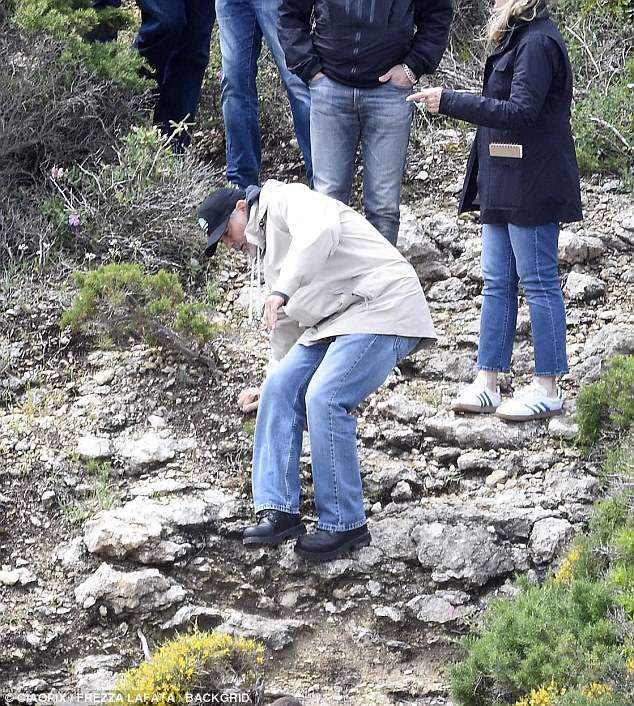 And then again Gianni Agnelli, Francesco Cossiga and Carolina di Monaco. 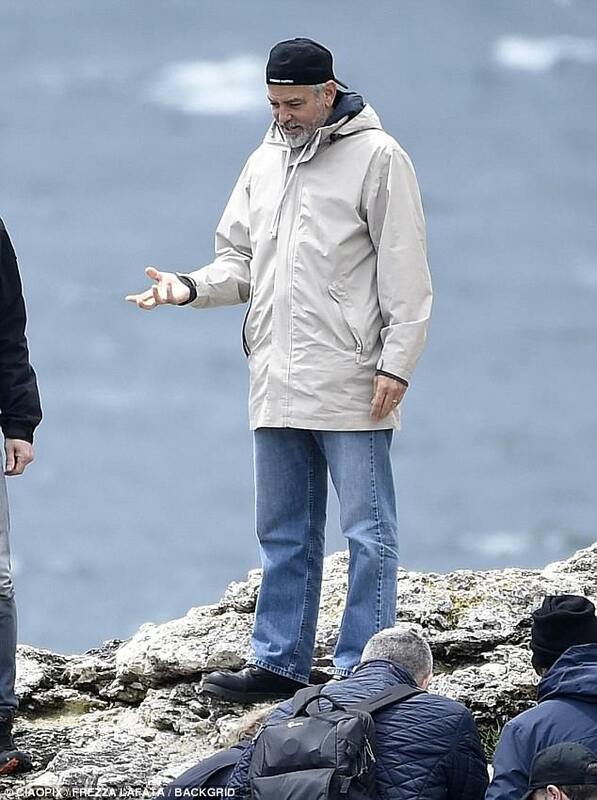 Now it's George Clooney's turn. In his set of Venfiorita, at the gates of Olbia, thanks to Nicola Mancini we eat from God. Clooney and the folk group. Yesterday, in the set of George Clooney, the Paramount agency organized an event of a certain level. In fact, American and European film experts have been invited. To the brand Mirtò and to Nicola Mancini the task of organizing the lunch and the reception of the guests. And to showcase the colors and flavors of Sardinia, Mancini invited the "Is Suerxinus" folk group of San Giovanni Suergiu, a municipality in the far south of the island, to the set. Dressed in the customary costume, the women have prepared on the spot gnocchetti and exquisitely Sardinian sweets. 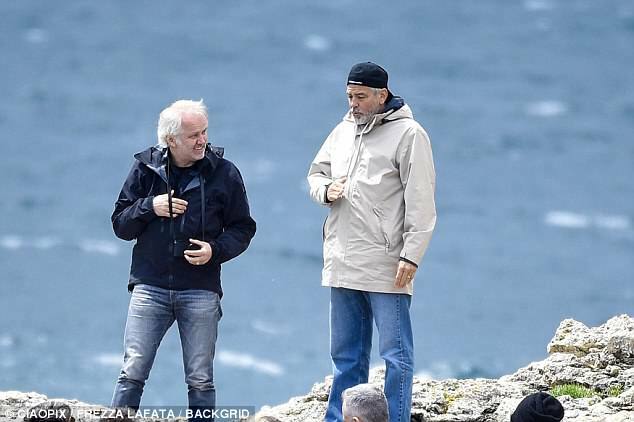 Instead, men braided herbs and straw to show Clooney and his guests how to make Sardinian baskets. A small slice of archaic Sardinia in a set where everyone speaks in English. A way to show off the island's traditions in front of the intrigued looks of actors, producers and experts of world cinema. Super catering. The chef Nicola Mancini created the Mirtò brand a few years ago. A brand that brings together many artisans and companies from all over Sardinia. In August, in Olbia, Mirtò will organize, for example, a new edition of the international myrtle festival. A brand that from the beginning, given the experience of Nicola Mancini following numerous and prestigious rally and sailing teams, has decided to also focus on quality catering. This is why Mirtò was chosen by the production of «Catch-22». Nicola Mancini has been managing the kitchen of the George Clooney TV series for a few weeks. 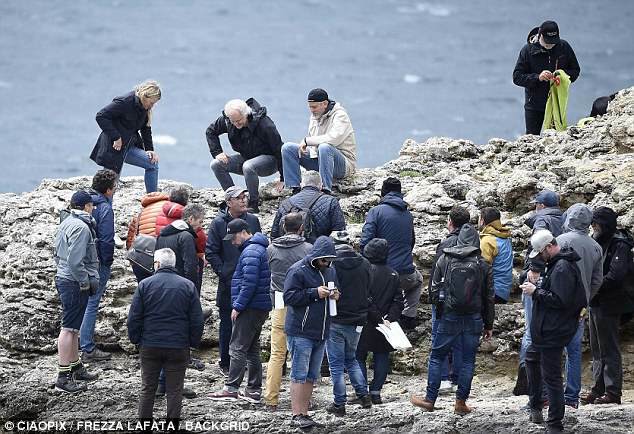 Until the end of July, when the shooting ends, Mirtò will continue to feed actors, producers, staff members and even extras. The menu is almost always made in Sardinia. A long series of dishes prepared directly with local food and wine products. So much fish but also meat. Traditional dishes revisited with originality by Mancini himself. Mirtò, which counts a staff of about thirty employees, only for the event yesterday prepared food for about five hundred people. of the TV series. But it is also enough to look up to realize that the shooting is constantly under way. 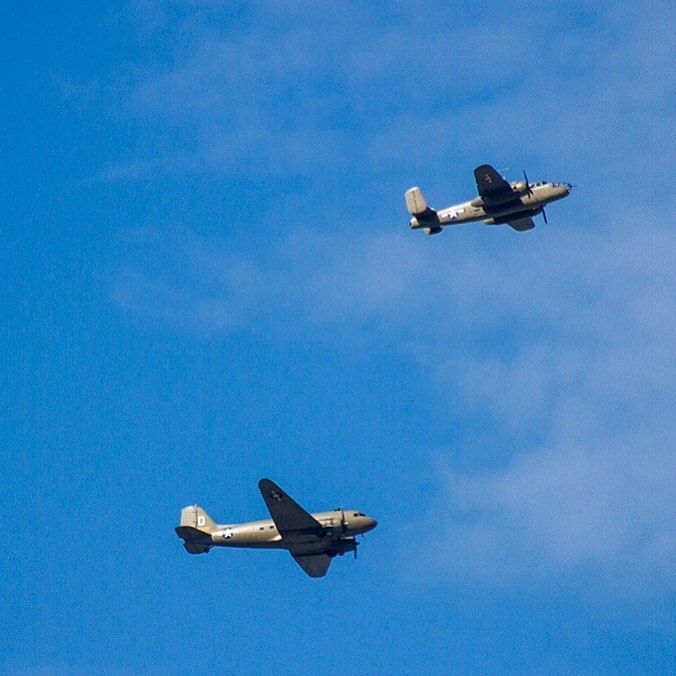 In the skies of Olbia many American and German planes of the second world war often fly. 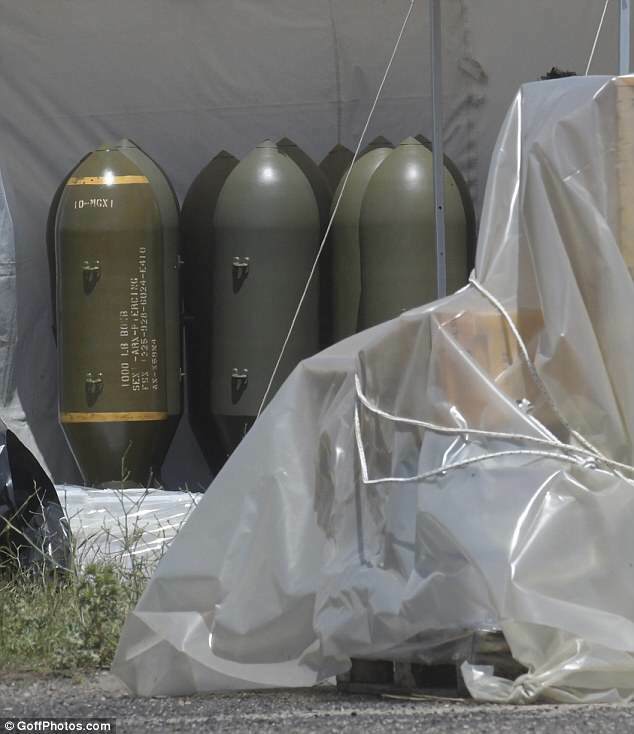 A night bombardment will also be staged in a few days. Si tratta dei bombardieri americani B-25 Mitchell. 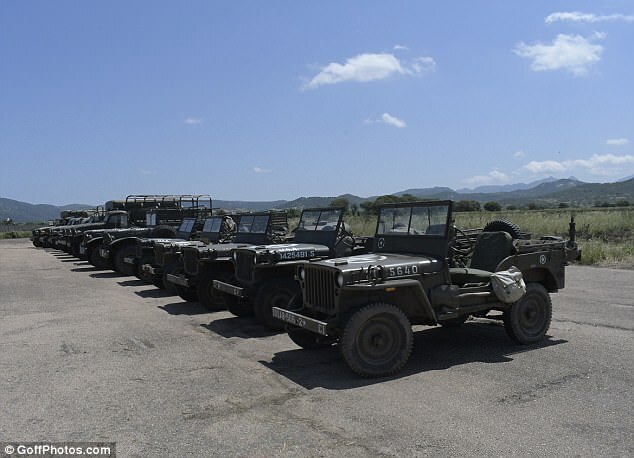 There must be some people in Sardinia who were there during the war. I wonder how they feel seeing those planes overhead. Right. The Luminato art festival. I wonder if she and Nick will discuss the current human rights crisis playing out in the U.S. right now. What was the point of showing where he lives? No, it's Rai, it's not Berlusconi's. So since I don’t understand a word of what the reporter said .... except ‘George Clooney’ was she just asking everyone in town if they had seen him? The gated property at the end of the clip is supposedly where he is staying? Yes, she asked about George: they all said he's handsome and super nice and humble. Then, they asked to a waitress in a restaurant what George and Aml ate and she said that they are a really beautiful couple but couldn't say more. They house at the end it's where he's staying, yes. Ah yes, Katherine Tulich from Oz and a member of the Golden Globes board. Her instagram account looks good! Olbia, 20 June 2018 - Porto Rotondo, tourist pearl of the Municipality of Olbia, is on the crest of the wave. 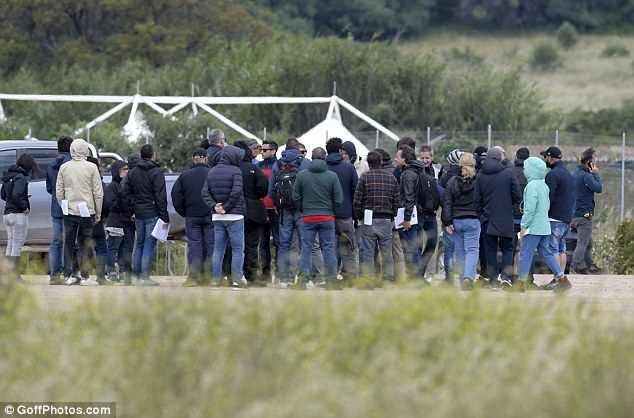 The village founded by the Counts Donà dalle Rose hosted, in recent days, one of the actors most appreciated by the public and critics: Hugh Laurie, known for the medical drama Dr. House and now engaged in the filming of Catch-22 by George Clooney in role of Major De Coverley. The scoop was made by the journalist Olella Marella Giovannelli, at home in Porto Rotondo and profound connoisseur of the village of Olbia and its visitors. 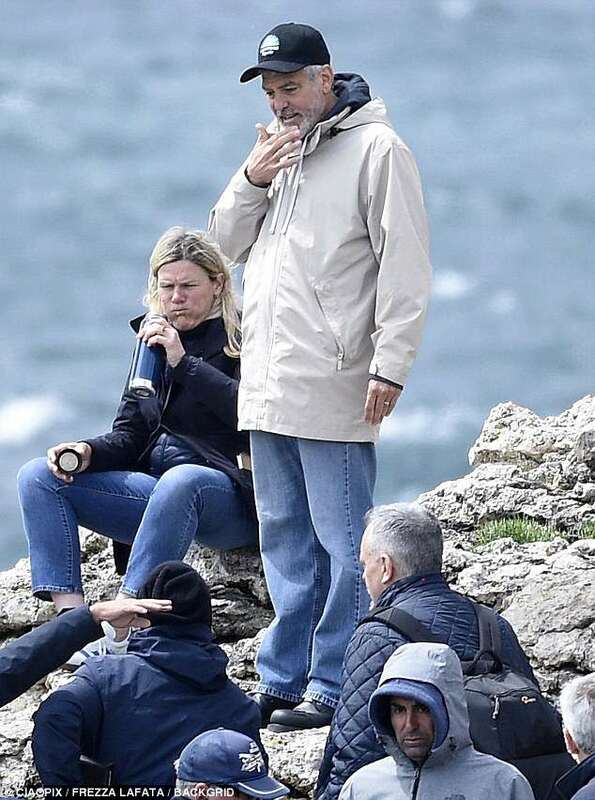 "At the end of filming on the Olena set by Venafiorita, the multi-talented Laurie, actor, singer, musician, writer and dubber, was in Porto Rotondo. 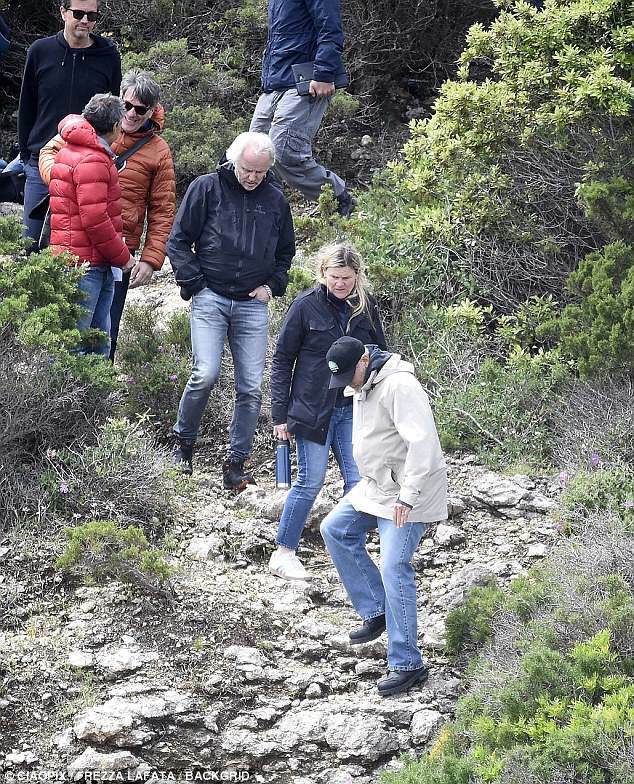 Many saw him coming in and out of the Sporting, wandering around the village and, above all, having dinner in the Terrazza della Gelateria del Molo - writes Marella Giovannelli on her Facebook page followed. Hugh Laurie (pictured together with the chefs Giuseppe Cangemi and Ciccio Giuliano) for a week, together with the friends of the production, tasted the specialties of the house, Sicilian and Sardinian. Some examples: pasta with sardines and cassata al forno, culurgiones with butter and sage, fregola with a mix of borlotti beans and cannellini ". According to the journalist from Olbia, the British artist was conquered by Sardinia.